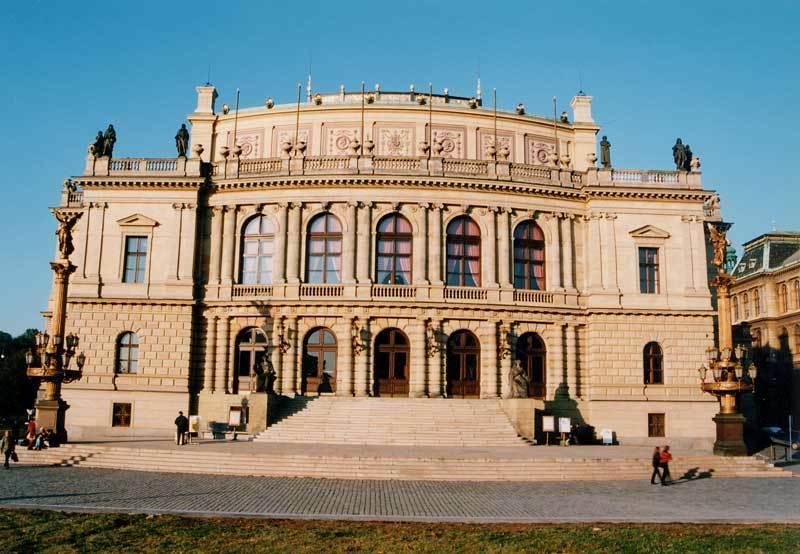 Rudolfinum is one of the most famous concert halls in Prague - it is the second most important pseudo - renaissance building after the National Theatre in Prague. Crown prince Rudolf became the patron of the project and the building was named after him. Well known Prague architects Ignác Ullmann, Antonín Barvitius, J. Zítek, J. Schulz a F. Beníšek, as well as Viennese architects A. Wieleman, O. Thienemann, G. Niemann, V. Lunche a Köchlin were invited to enter their bids into the project competition. The winners - J. Schulz and J. Zítek - presented the first plans in the year 1875. 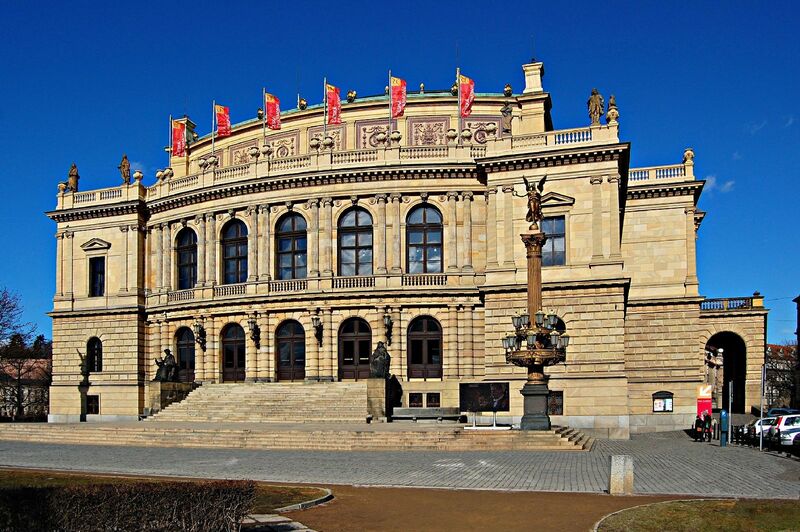 The facade is an analogy of the fire destroyed Semper Opera in Dresden (1838-41). The building was finished in the year 1881, the sculptures in the attic gable come from 1884 and during the same year the concert hall and the surrounding spaces were furnished. The inauguration concert was held on February 7, 1885 and in this year also began exhibitions in the adjacent building. 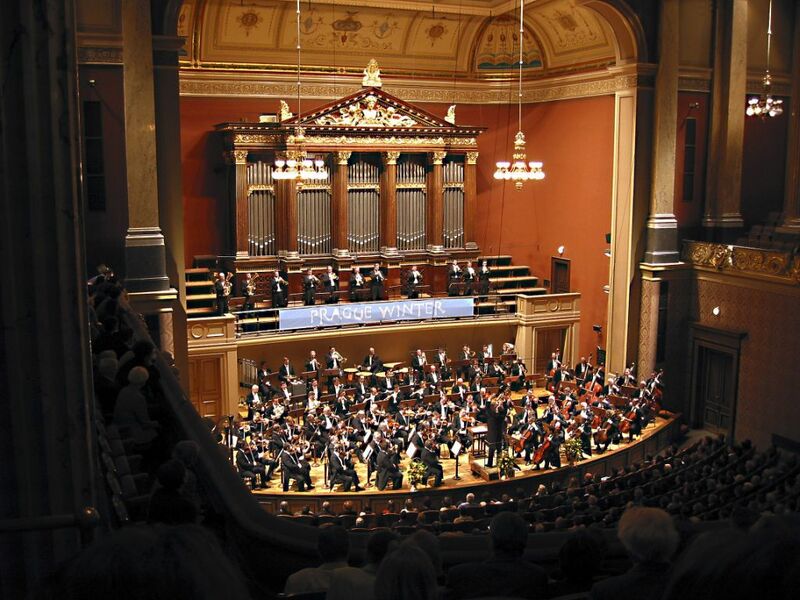 Rudolfinum is the seat of the Czech Philharmonic Orchestra. Dvořák hall - concert hall with excellent acoustics, appropriate for oratorios and symphonic and chamber music. Exceptionally high-quality organ. 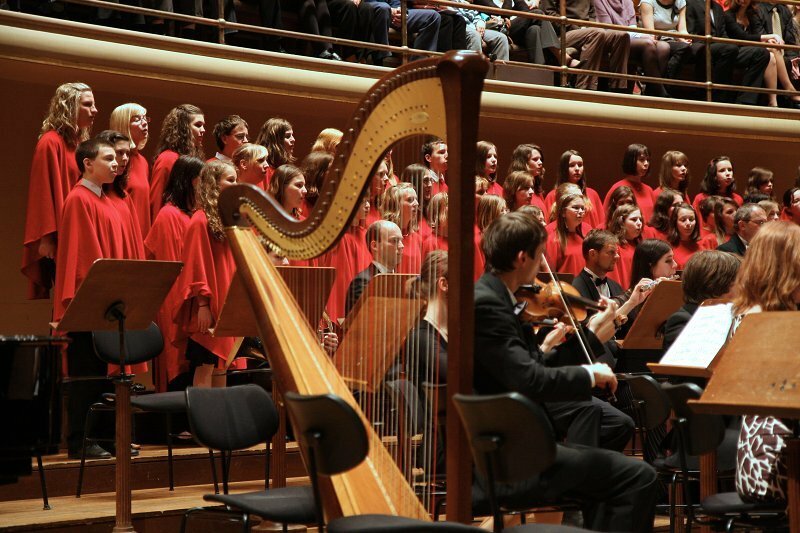 We have got the great opportunity to organize concerts for you in this beautiful hall.